Your child can hone her realistic drawing skills as well as learn more about American artist, Norman Rockwell, in celebration of American Artist Month. In this activity, she can explore the challenge of photorealism as well as create something truly special. Take a closer look at Norman Rockwell’s artwork with your child, encouraging her to pay close attention to the details included in his paintings. Notice how realistic they seem. Part of being an illustrative realistic artist is capturing a moment, which tells a story as well as intrigues the viewer. 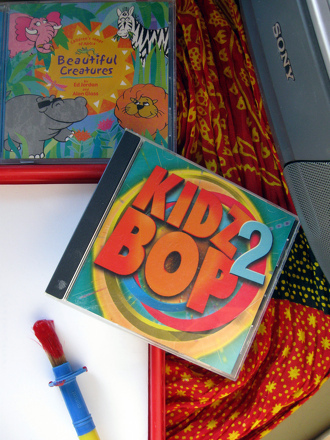 Invite your child to brainstorm ideas for her cover art in the style of Norman Rockwell. She can look at pictures for inspiration and create thumbnail sketches of her ideas. Once she’s satisfied with an idea, encourage her to begin her artwork with a light pencil sketch before covering her lines with dark, strong lines. She can even work from a photograph if she’d like, helping her to be as realistic as possible! 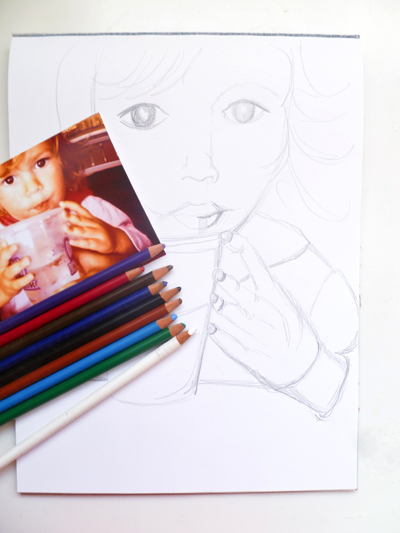 Invite your child to use colored pencils to finish her detailed drawing, blending the colors together to create realistic textures and colors, just like a photograph. Encourage your child to continue working until the artwork is finished and then help her find the perfect spot for displaying her finished Norman Rockwell inspired creation! Norman Rockwell created over 4,000 artworks over the span of his artistic career. He was also commissioned to illustrate over 40 books, including versions of Tom Sawyer and Huckleberry Finn. Got a case of writer's block? One great way to get started is to draw a picture! This fairy coloring picture features the bitterroot fairy, named after the desert plant with the beautiful blooms. Add color to this nature-inspired fairy! Learn your word families with a fun picture maze! Draw a line through the pictures that end in "-ear". 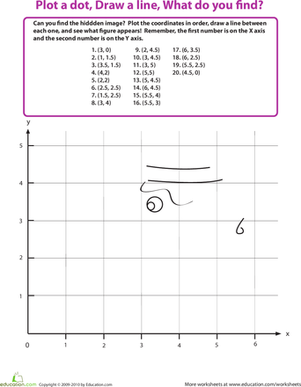 Fortunately, this worksheet shows how to use simple math concepts to draw a pretty picture of a person's face. Frida Kahlo was a famous Mexican painter. 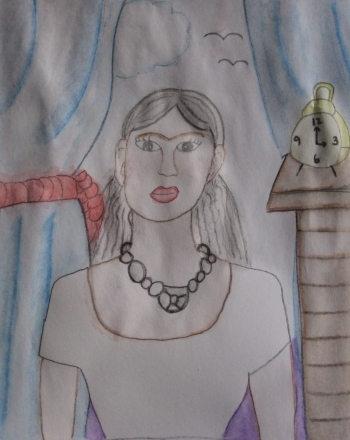 In this activity, your child can put pick up a paintbrush and create a self-portrait inspired by this renowned artist. 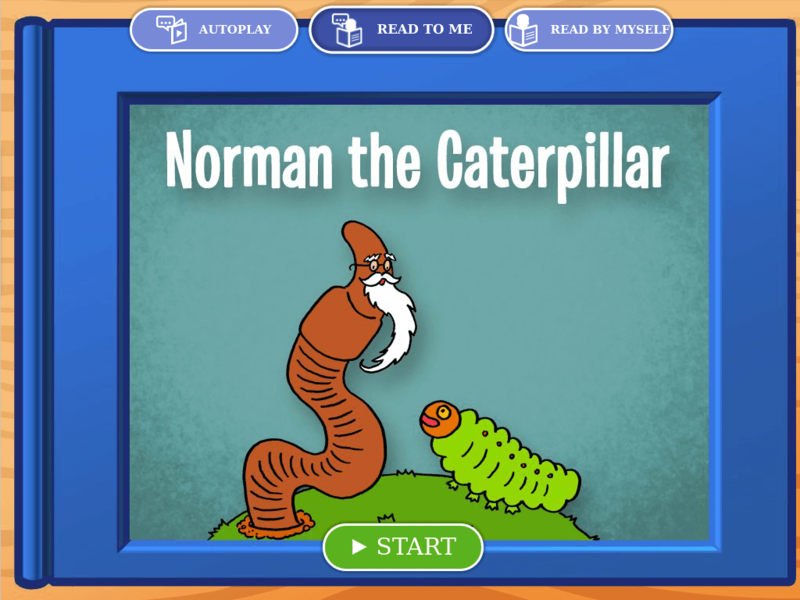 Challenge him with a fun picture maze, where he'll draw a line through the pictures that end in "oat". Challenge your little one to draw what's in the sky when superheroes Daisy and Norman are hard at work. Start phonics practice with a fun picture maze! Draw a line through the pictures that ends with "-ool".